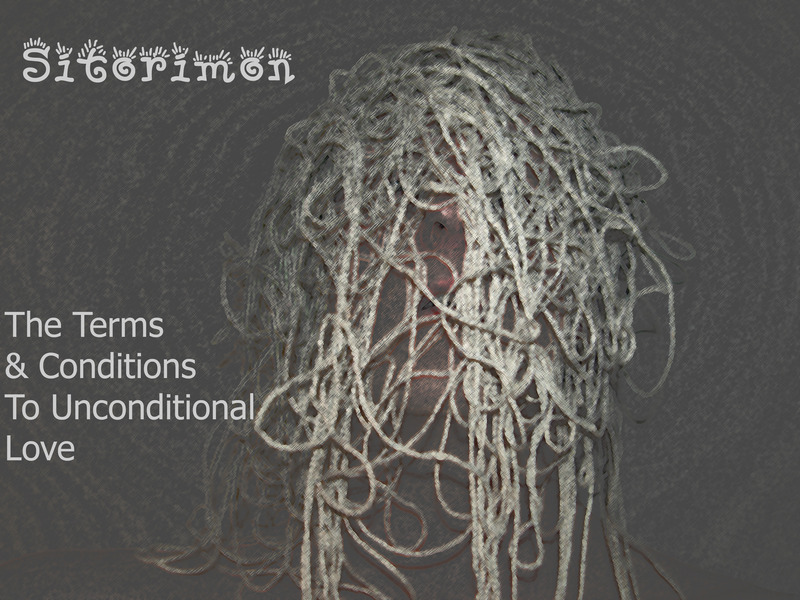 Sitorimon’s latest album “The Terms & Conditions to Unconditional Love” is available to stream and buy via the new Bandcamp website. The 16 tracks showcase all that is fickle, frustrating, blood boiling and unfair about love and life. Next Next post: Facebook, Reverbnation, Reviews, Music Video, Gigs & Further Release Info!